The Alpenglow Mountain Festival is a 10-day celebration of human powered winter sports. Activities include presentations, films, equipment demos, clinics, and racing. The event is geared toward beginner and intermediate enthusiasts who want to learn more about their sport or learn about a new sport. Activities include backcountry tours on splitboards, snowshoes, and skis. 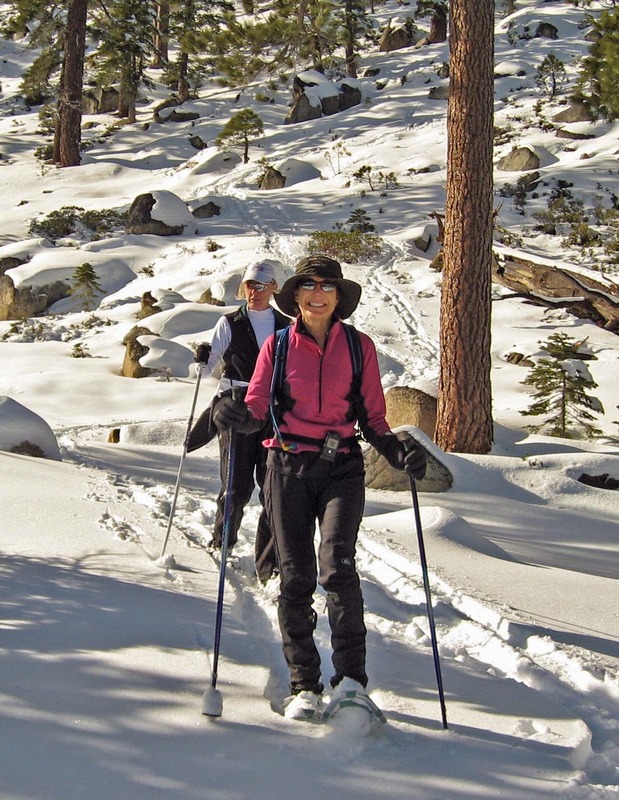 Some of the Nordic ski demonstrations and clinics have been cancelled due to the lack of snow, but other activities include avalanche beacon practice, yoga, and a natural history snowshoe tour. There is still time to participate in the Tahoe City Alpenglow Sports Festival which will end Sunday, March 1, 2015. The Alpenglow Sports website has a complete listing of the daily events.